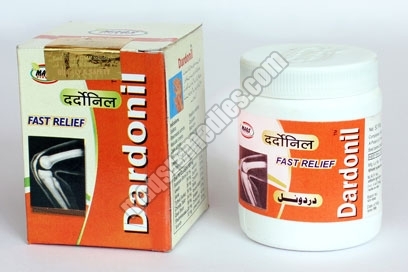 Dardonoil Pills are Made from Fresh and Pure Herbs Known for Its Pain Relieving Properties. Suranjan Ashwagandha and Many More Herbs Processed in such a Way that They Play Greater Role in Joint Pain, Muscles Pain, Gout Pain, Arthritic Pain and Backache Etc.using Herbs to Treat Naturally By Natural Absorption in Body. Dosage : 2 Pills to Be Taken Twice a Day or as Directed By the Physician.